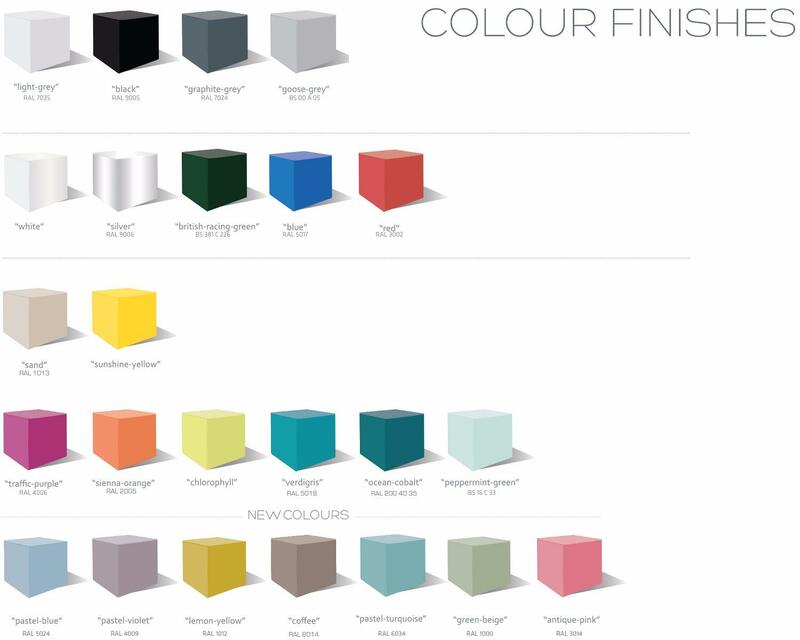 With a fabulous range of colours and cabinet combinations FilingCabinets are delighted to eb an online seller of another UK manufactured product. 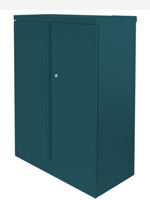 They specialise in creating adaptable, sensible and secure products for every kind of working situation; they design and specify with a view of the future in mind. 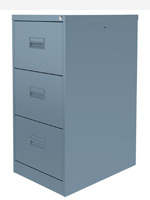 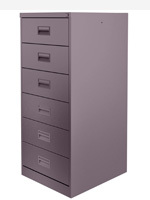 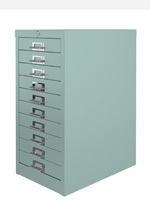 This range of silverline filing and storage cabinetss is produced in the UK and are delivered directly by filingcabinets. 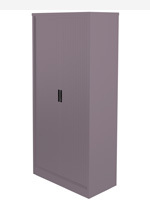 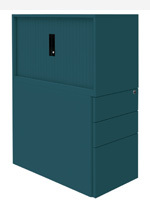 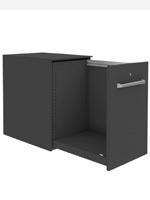 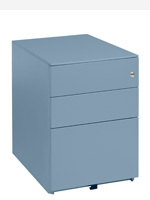 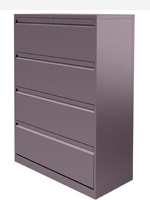 The range of locking filing and storage cabinetss provides additional peace of mind for securing small or personal items and each locking filing and storage cabinets is supplied with two keys. 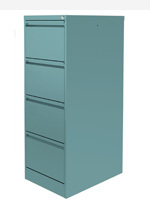 All deliveries are booked in by our delivery partner so that your Silverline filing and storage cabinets is delivered in perfect condition.